Skin care and makeup have been staples for women’s beauty regimen – oftentimes preferring one over the other or balancing both. Having your skin checked by a trusted dermatologist puts you in the know of your skin type, color and skin problems that may arise. This puts us in a deeper relationship with the skin we own, the skin that we are liable for. This also allows the creation of a personalized regimen using skin products suitable for your skin. Ever felt you have been applying too much concealer yet your blemishes still shows? It’s time to go to the root cause. There are skin products or treatments that target your skin problems which is a more proactive approach to beauty. 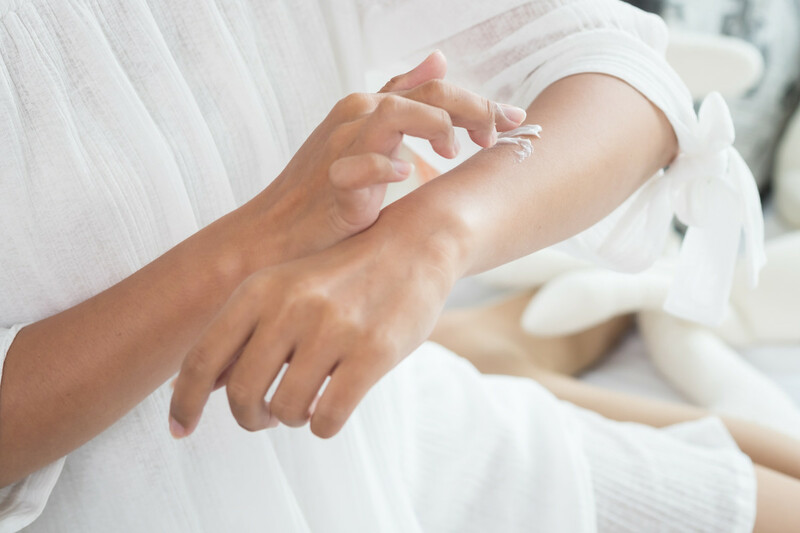 If you are doing skincare but it does not work, you are doing it improperly or using the wrong products – seek help from a trusted dermatologist. If anything, skincare makes you wear your makeup better. Skincare is the new makeup. Even celebrities have donned the look, appearing on red carpets and runways barefaced but glowing. Before anything else, it is good to love our flaws for these make us unique. But it is also highly encouraged to take a logical approach – let professionals take a look at the flaws, especially those that bothers you. These may be caused by bacteria or chemicals that are harming your skin. Your skin represents you for a lifetime, so you should not brush it aside. With the right treatment and proper skincare, your flaws will be a thing of your past. Remember, healthy and glowing skin is always in!